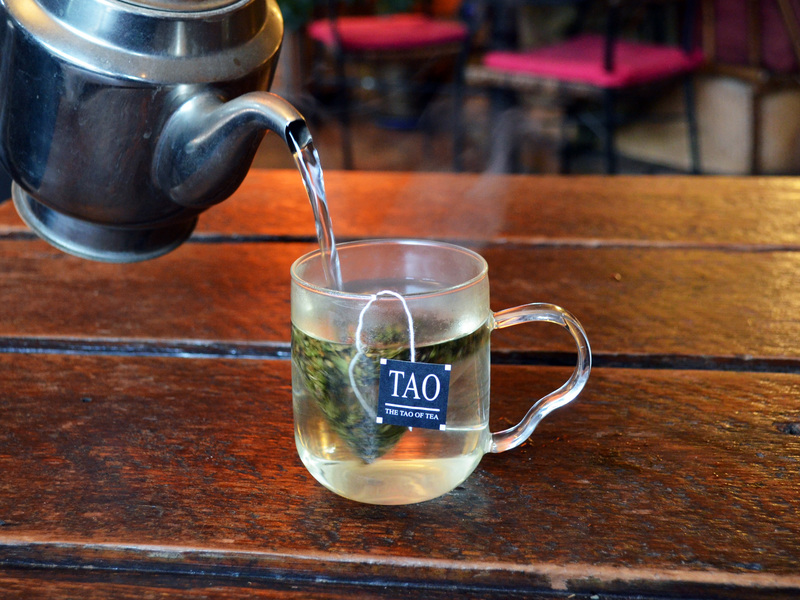 Minty, sweet, cool taste with an aroma reminiscent of fresh basil and cinnamon. 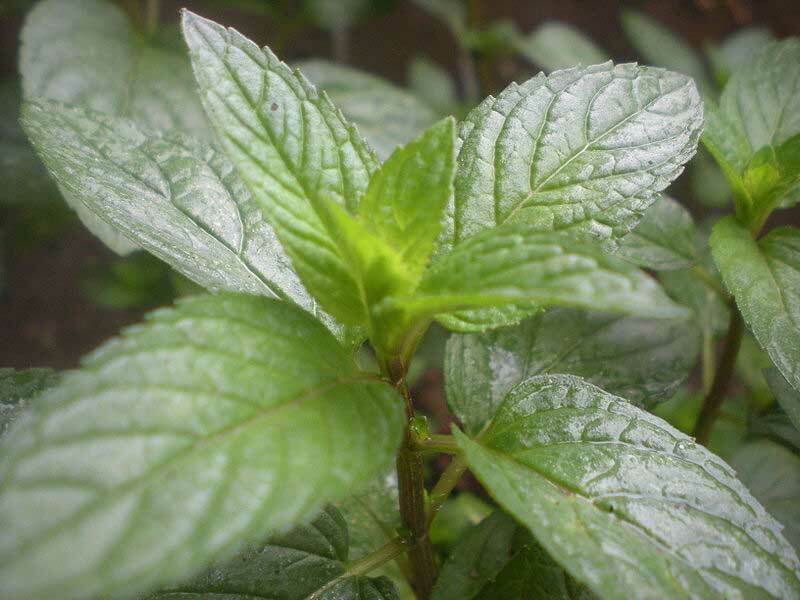 Fresh Oregon Peppermint is blended with Indian Tulsi, or “Holy Basil” to make a cooling, caffeine free blend. Holy Basil is considered a sacred herb and is frequently used in Ayurvedic medicine. Ingredients: Organic Oregon Peppermint, Organic Holy Basil (Tulsi). 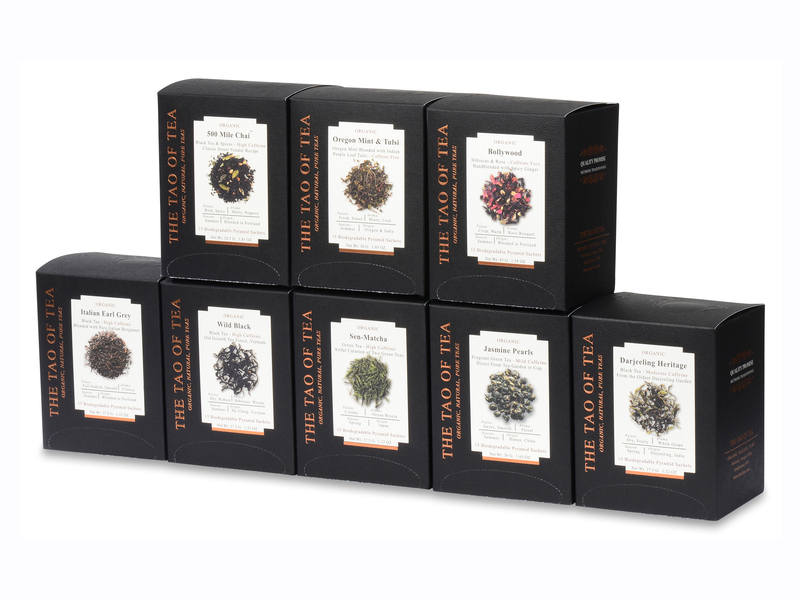 A quality line of biodegradable pyramid sachet tea bags, The Premier Collection is a new way to drink our organic, whole leaf teas. Not all tea is made equal. 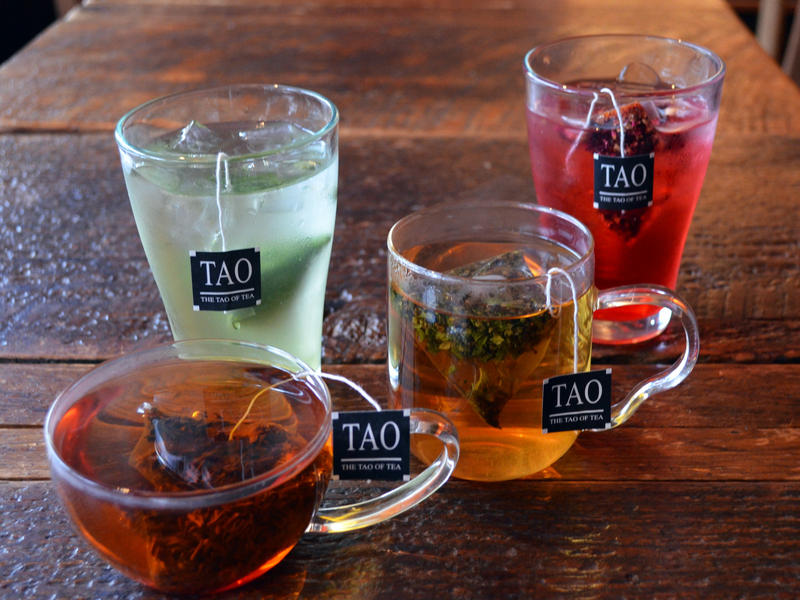 We believe in representing generational tea makers who share their skill with heart. Use filtered water at 195°F (90° C) and steep for 3 minutes or to taste.